Beside their famous frames and stylish clothes KALTIK now also produces their own wheels. 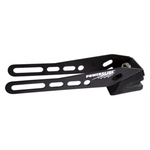 High quality urethane and a big core guarantee a very fast roll. 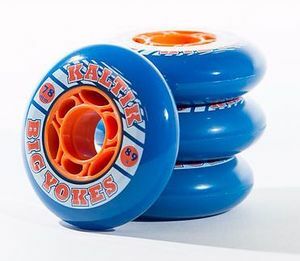 Tipp: The Big Yokes 78mm is the perfect wheel for the KALTIK Freestyle 2 Frame!